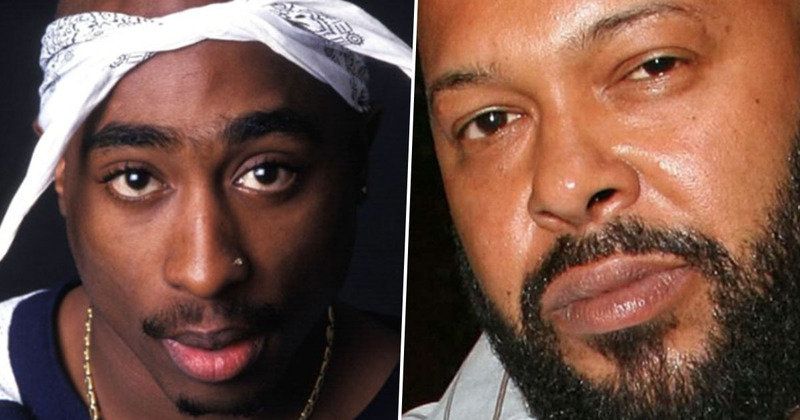 Suge Knight, who was with Tupac on the night he was shot, claims the rapper planned to fake his own death. The former CEO of Death Row Records has had a lot to say about his friend’s death in recent years. After keeping quiet for decades following Tupac’s assassination on September 13, 1996, the release of a documentary about his murder encouraged Knight to start sharing his opinions on what happened. Tupac Assassination: Battle For Compton puts forward the theory that on the night Tupac was shot, Knight was actually the intended target. [Knight’s attorney] told [director] Carlin individually that not only did Knight confirm the events portrayed in Compton, which portray Knight was the intended target and Shakur as collateral damage, as true, but also goes on to allege that these 1996 events may have been the first in a history of attempts on Knight’s life. On top of confirming the documentary’s theory, the record producer said the assassination had been planned by his own ex-wife and former Death Row Records security chief Reggie Wright Jr. 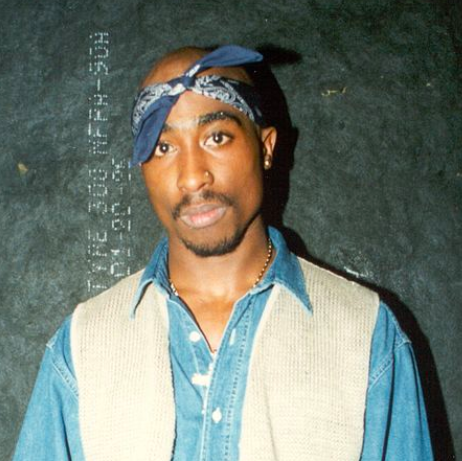 Though Tupac died as a result of the drive-by shooting in Vegas in 1996, there are a multitude of conspiracy theories surrounding the rapper’s life and death, with many suggesting he’s actually still alive and well. Knight’s most recently shared comments on the subject claim the Only God Can Judge Me singer actually planned to fake his own death. 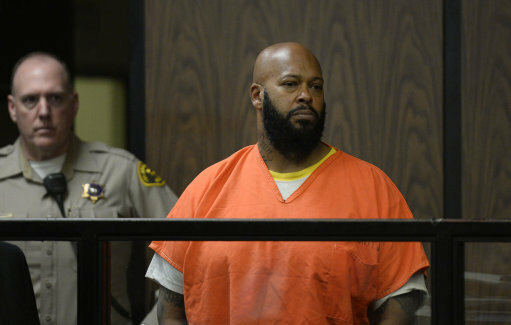 The Death Row Records founder is currently serving a 28 year sentence at a San Diego prison after striking a plea deal for involuntary manslaughter. He was sentenced in 2015 following the death of a man in a hit and run incident on the set of Straight Outta Compton. According to the Mirror Knight originally spoke about his theory in 2011, though the comments have just recently been shown in an interview which aired on Saturday (December 22) in a documentary called American Dream/American Knightmare. He explained that in 1996 he and Tupac took a trip to Maui, Hawaii, where the rapper apparently began making comments about faking his own death. We was in Maui, you know what I mean, and Pac had, like, never been to Maui. And he get to talking about faking his own death. And Pac was more down for doing, like, the… the… the last little videos and sh*t of him dying all in the white, you know what I’m saying, with Redd Foxx and everybody like that. The music video shows the rapper getting shot and having to earn his way into heaven; an eerie prediction of his real-life assassination. So if you talking about not being here, losing your life, and doing all these motherf**king videos where you dead and sh*t, I’m like, sh*t… if something really happen to you, I ain’t gonna be that motherf**ker there with tears in my eyes, I’m gonna be that motherf**ker still pushing for you. The theory could at least be one way to explain the supposed sightings of Tupac around the globe.